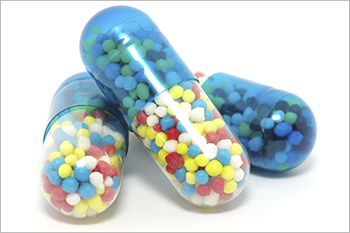 Pharma sector has been in news for not so positive reasons. Pharma sector infact has been under performing the broader markets. Pharma sector has been in news for not so positive reasons.Pharma sector infact has been underperforming the broader markets. Reliance Pharma Fund has been the top performer in one week period by delivering an impressive 2.47%. Other sectoral fund that matched the performance was Reliance Banking Fund which delivered returns of almost 2.51% over one week. Abbott India, Aurobindo Pharma, Sun Pharma ,Cadila Healthcare ,Lupin and Cipla . Over one year period the fund has generated 0.95% returns which reflects the underperformance of pharma companies over one year period. Over 3 years the fund has delivered nearly 17% returns on an annualised basis.